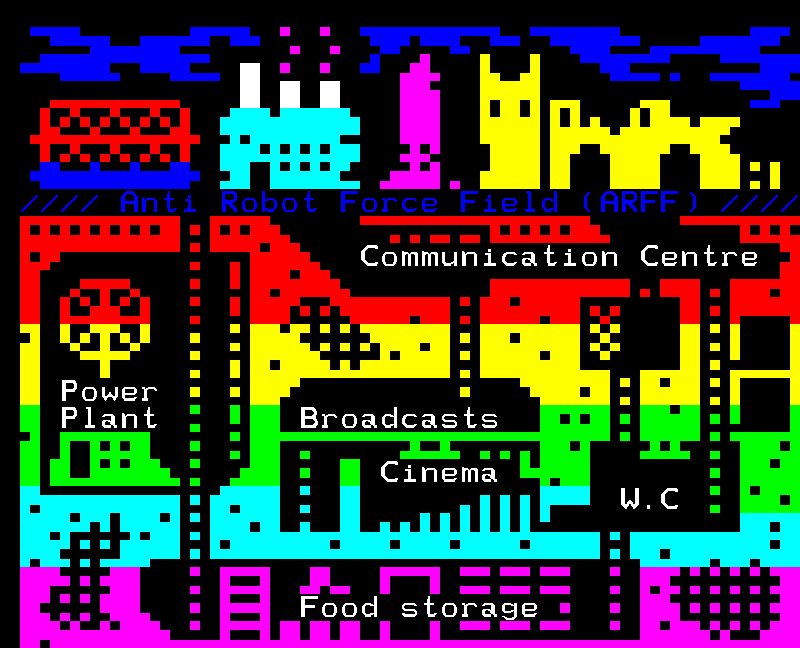 Wigan teletext pages for FACT/Re-Dock’s ‘Networked Narrative‘ project to create a text adventure linking the towns of Hull, Burnley and Wigan. Powered by 13 hamsters on wheels. ©Copyright Dan Farrimond. All Rights Reserved. Question? Contact me.